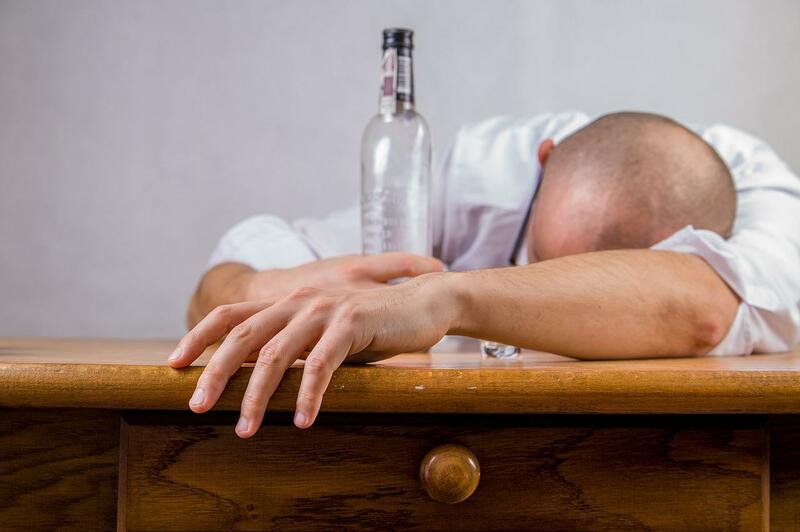 Alcohol addiction treatment experts are urging Councils across Yorkshire to “listen to the numbers” and to admit that yesterday’s double-whammy Public Health England crisis due to alcohol cannot go ignored for yet another year. 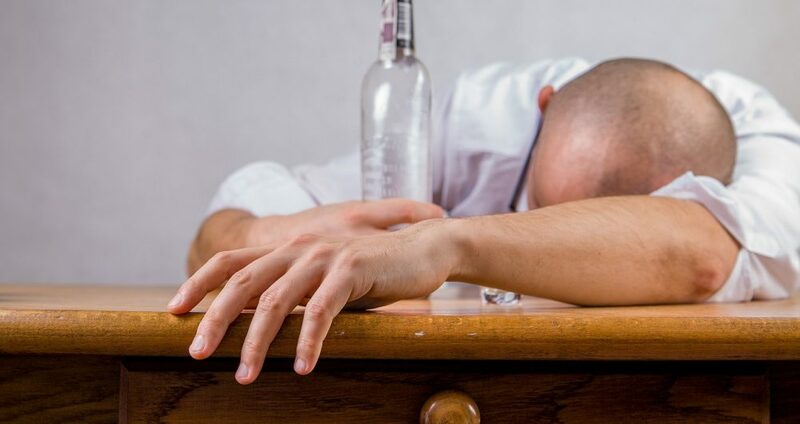 The call comes as Public Health England yesterday morning revealed that alcohol related hospital admissions across areas in Yorkshire reached almost 124,000 people; 10% of all of England’s hospital admissions due to alcohol. The areas with the most amount of alcohol-related hospital admissions were Leeds (14,490 admissions), North Yorkshire (13,810, Bradford (12,932), Sheffield (10,530) and Kirklees (8,815)- all of which except Leeds, North Yorkshire and Kirklees have risen year on year. At the same time, the report also shows how many people have died because of alcohol across Yorkshire; 2,579 in 2017. Places like North East Lincolnshire have seen a concerning rise in the number of alcohol related deaths- from 83 in 2016 to 105 in 2017- a 26% rise and Kingston upon Hull’s alcohol deaths rocketing from 138 in 2016 to 151 in 2017, a 9% rise.